Akira Wakita (Computer Scientist, Contemporary Artist, Professor at Keio University Faculty of Environment and Information Studies) creates a work that reinterprets the world by visualizing, auralizing, and materializing the figure of the natural world that cannot be perceived despite existing in front of us. Akira Wakita focuses on the visual expression that transcends science and art, as a form of modern art of capturing the ecosystem such as air, sound, and heat flowing in the world. 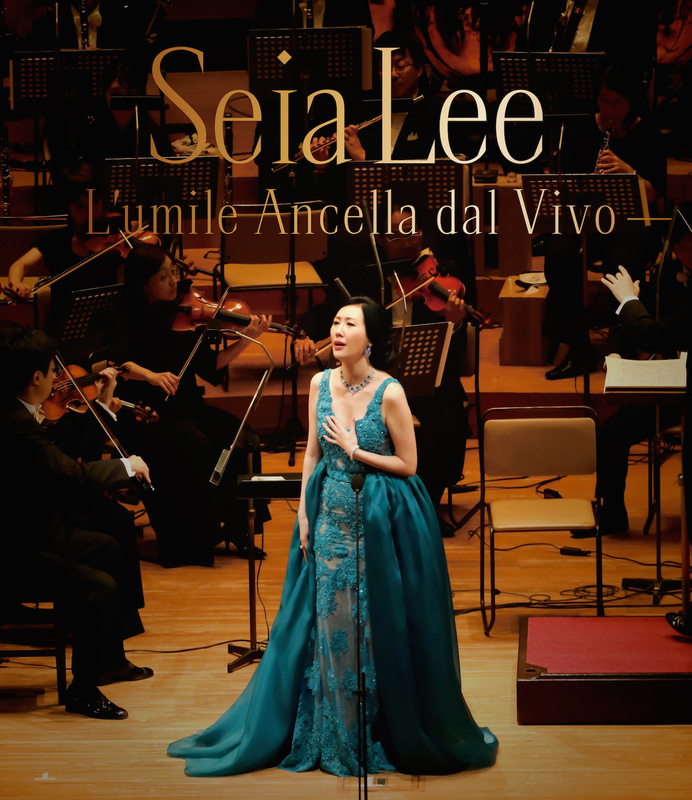 “An instrument that can convey a singer’s soul through the form of sound can also strongly inspire someone’s soul.” Seia Lee whom passionately believes in this possibility, created a new artwork connecting classical literature and the future with Akira Wakita, who believes that the integration of science and art can expand human’s perceptual ability with more precision. In the Mascagni opera, “Cavalleria Rusticana” interlude “Ave Maria”, expresses the “immortal cells” as a motif that can be divided infinitely in order to represent Maria’s eternal motherhood and divinity. Dvorak’s opera “Le Sulka”, Act 1, “Song to the moon”, expresses the existing moon surface at the highest resolution as a motif, in order to depict the immortal full moon of mid autumn, while evoking the bittersweet emotions of unrequited love.